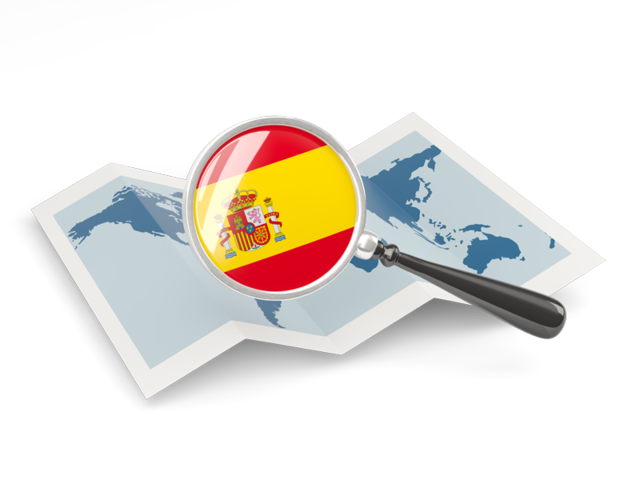 Translation agencies looking for a top-notch freelance Spanish translator can e-mail us directly here. JB Translations offers you a rare compromise between two conflicting ideals: quality and affordability for your Spanish translation needs. Our services are offered on a freelance basis, cutting out middle-men and their associated costs. 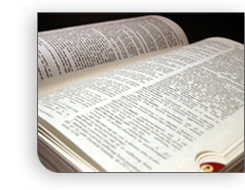 You enjoy outstanding language translation services and stay in control through direct contact. I'm glad that I've finally found someone who has a good grasp of what we're trying to do. You have no idea how many "translators" we've been through. Our Spanish department is really impressed by the first letter you translated and I'm really looking forward to this being a long-term business relationship. Your documents are translated and reviewed by carefully selected, subject-specialist and native freelance translators, providing accurate, polished and ready-to-publish translated texts at a fraction of the cost. Our quality is yet unchallenged. Send us the details of your translation project through our brief quote request form. We will promptly reply with our proposal. We look forward to serving you!